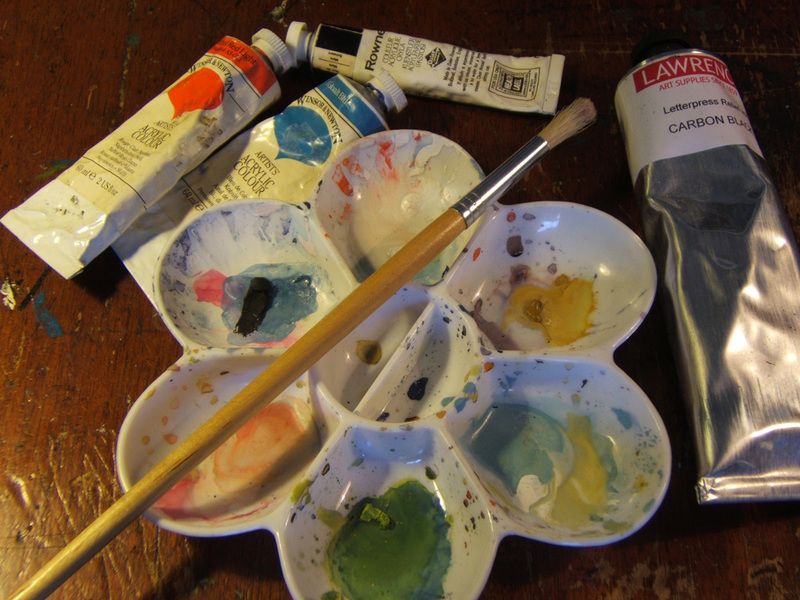 The Dublin Painting and Sketching Club (founded 1874) is pleased to announce its fourth Open Submission Process >>. Non-members are invited to submit paintings for the Club’s 2019 exhibition, which will be held in the Liffey Corner Gallery, at CHQ on the North Quays, from April 28th to May 12th. Within the broad genre of representational art, all mediums and styles are represented in the exhibition. Up to two paintings can be submitted. The submission fee for one painting is €10 and for two paintings is €15. Normally, for each submitting artist , only one painting will be selected for exhibition. 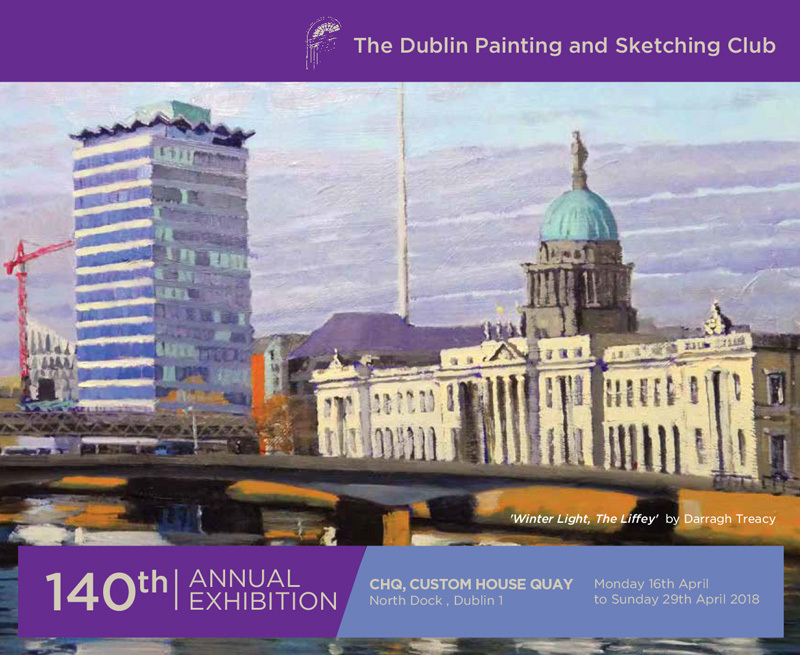 Artists please note that because of the limited space for exhibiting work at CHQ only 15- 20 Open submission paintings can be selected for the 2019 exhibition. Deadline for Submissions: Friday 1st March 2019. Results of the selection process will be available on Monday 25th March 2019.